As you can see, Japanese style nails are generally big and flashy. 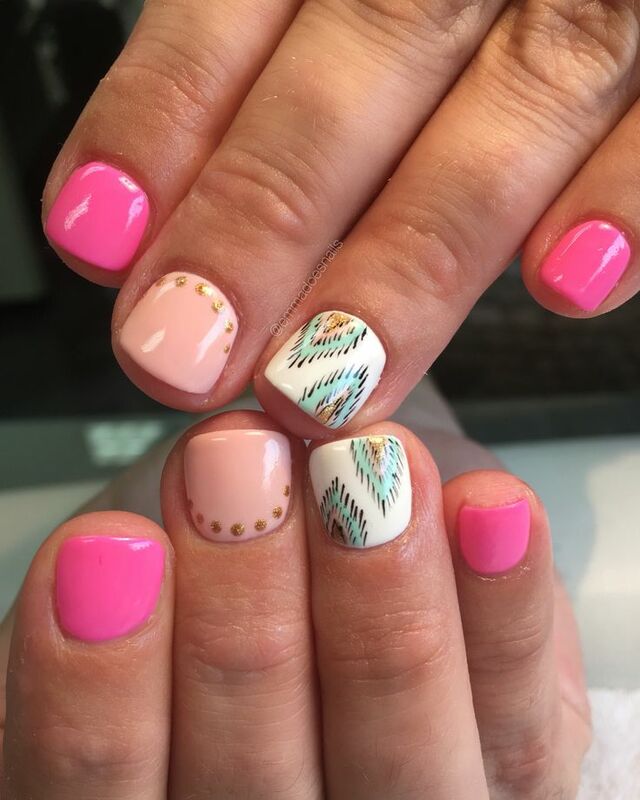 If this is the route you are going to choose, then you will want to decide on what type of fake nails you want: probably either acrylic or silk wraps. 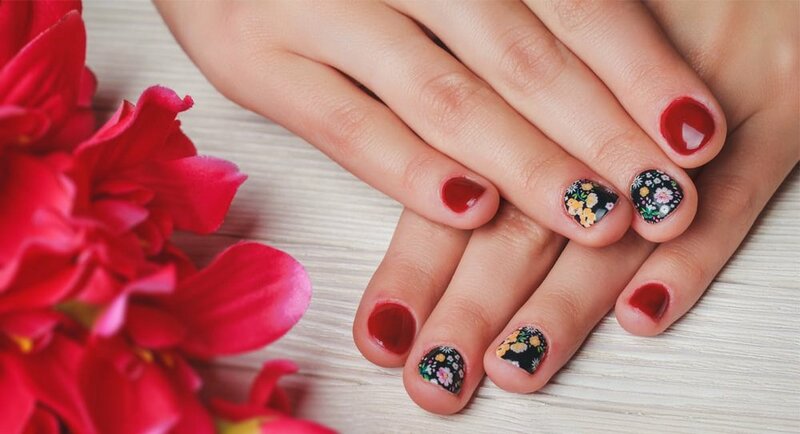 Both are delicate and can be difficult if you maintain a very active lifestyle, but silk wraps are more fragile than acrylic nails. Do a bit of research into both to see which is best for you. Then you need to choose a shape. Rounded tips are favored, but in the end it is up to your preference. 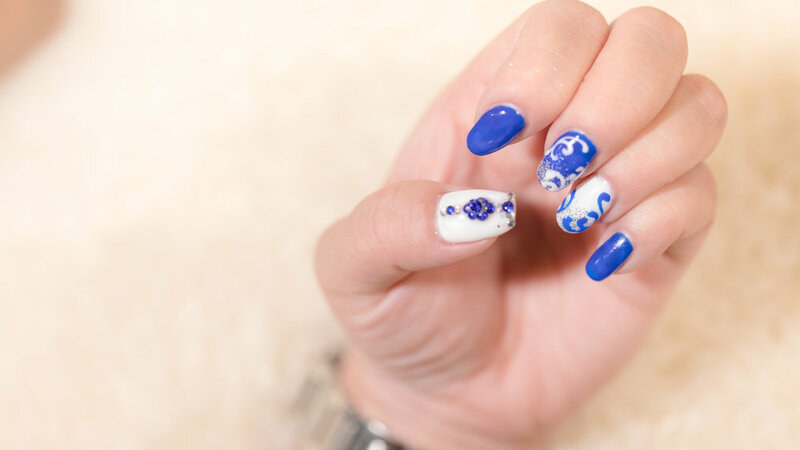 Stiletto nails are probably the most common, and are even a bit controversial. They are definitely daring, but they look awesome. 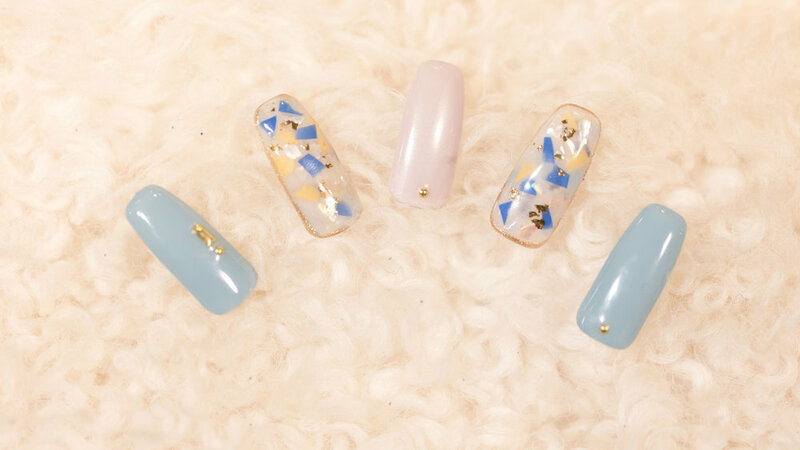 The long, pointed tip really helps give your nails that “over the top” look that the Japanese are so well known for. Add some 3D art to them and you’ll be styling! Of course, I have already mentioned that your nails don’t have to be long, fake, and showy for you to show some Japanese spirit. Here you can see all different types of examples, and one is bound to catch your eye. Don’t wait to try it out! 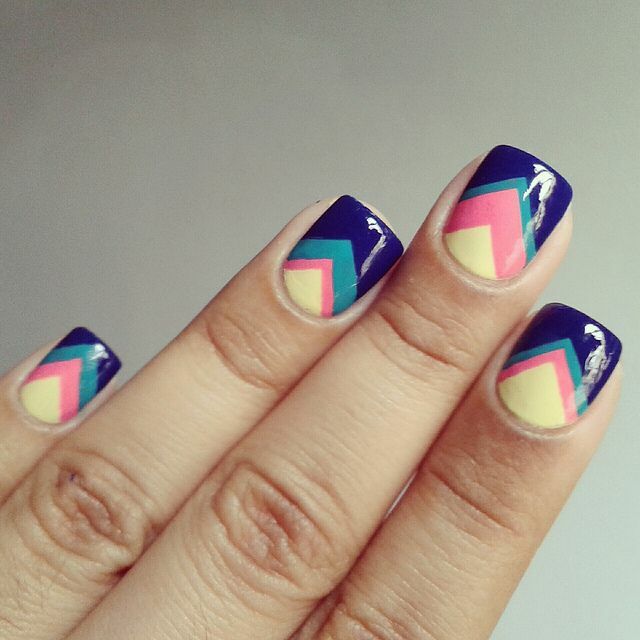 Let us bring you the amazing & Flashy's nails ! !